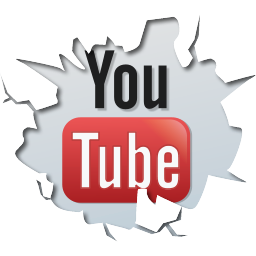 An iPhone/iPod Touch app. 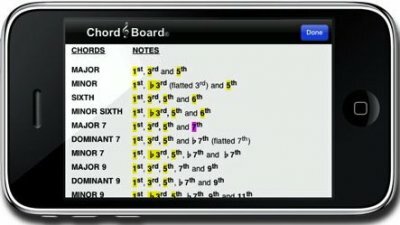 with a slide chart that displays and plays the notes necessary to form chords. 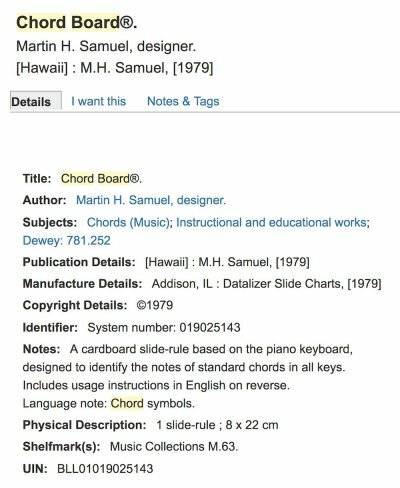 More than a chord dictionary ... a means of reference for musicians, singers, songwriters, choirs, composers and arrangers ... and, a convenient teaching / learning tool used by teachers and students of music at all levels. 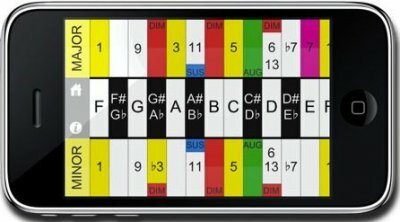 The multi-coloured chart is a 2-octave piano keyboard with numbered note positions and a centre slide that displays the notes. Chords consist of 3 or more notes of any scale ... MAJOR chords are in the upper colour-coded chart section and MINOR chords, the lower chart section. 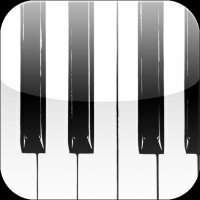 • To find the notes necessary to form a chord, rotate your iOS device to the Chord Board screen in landscape mode – move the centre slide so the ROOT note (1st note of the chord) is opposite 1. 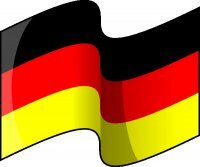 The notes necessary to complete the chord are on the chart opposite their respective numbers and/or colour-coded names. 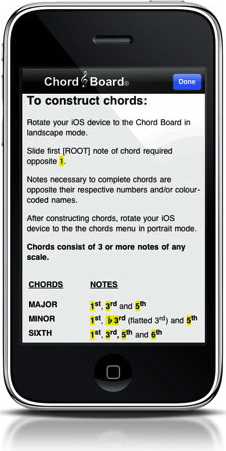 After constructing chord(s), rotate your iOS device to the chords menu in portrait mode. • To transpose several chords, rotate your iOS device to the Chord Board screen in landscape mode – move the centre slide so the ROOT note of the 1st chord to be transposed is opposite 1; observe relative positions (on the chart) opposite ROOT notes of additional chords to be transposed. Slide ROOT note of 1st chord in transposed key opposite 1; ROOT notes of additional chords are opposite relative positions previously observed on charts. 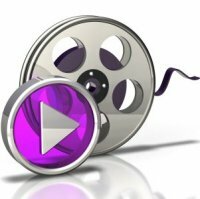 • The sixth note of any MAJOR scale is the first [ROOT] note of its RELATIVE MINOR key. Chord Board® app. is NO LONGER available due to an issue in the Apple iOS 8 system. NO LONGER available on iTunes due to an iOS 8 issue.